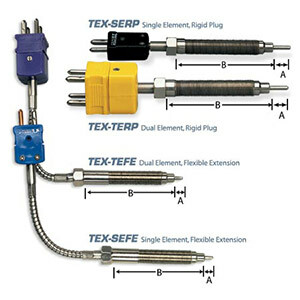 A variety of tip lengths and barrel lengths can be specified when ordering. Consult sales for custom barrel configuration. Example part numbers are shown below. Please use the "Part Number Builder" beneath this table to specify your exact configuration.